Scientific Notes / Digest. 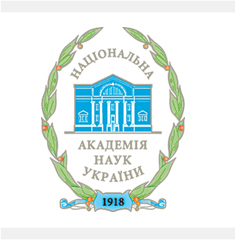 – K.: Institute of Political and Ethno-National Research of NAS of Ukraine, 2000. – 364 pages/“Political Science and Ethnology” Series. Issue 11/. Наукові записки / Збірник. – К.: Інститут політичних і етнонаціональних досліджень НАН України, 2000. – 364 с. /Сер. "Політологія і етнологія". Вип. 11/. The digest presents well-grounded information on the present state and development of political science in Ukraine. It publishes first results of the researched topic “Ukraine – Countries of Central and Eastern Europe in New Geopolitical Space: Options of Political Modernization”. The new section “Studies of Young Scientists” was opened.